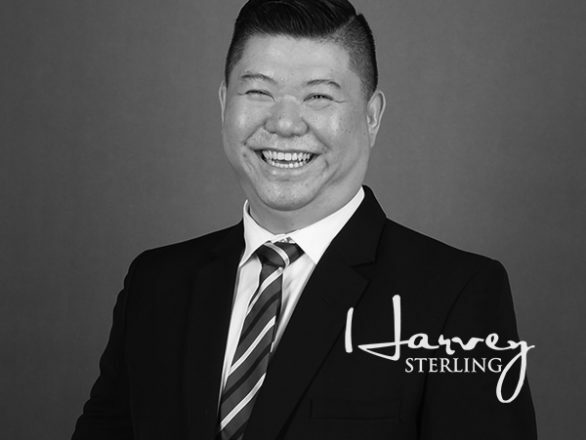 At HarveySterling Indonesia, we provide an easy and effective solution to your needs when it comes to learning, changing and improving your entire professional outlook. We welcome the idea of anyone who wishes to learn and improve coming to work with us, as we offer a friendly and comprehensive packaging system that will make life much easier for everyone else. We are committed to offering proper support for corporate and professionals in growing abilities and competency across the block. With our help, we can make it easier than ever to start improving on an upward curve whilst making sure that success is no longer just a pipe dream. It is our deep honour to take part in the Indonesian professional training circuit, acting as the experience that many businesses get before they move in the right direction. It’s our aim to always deliver something you can feel a part of long-term. 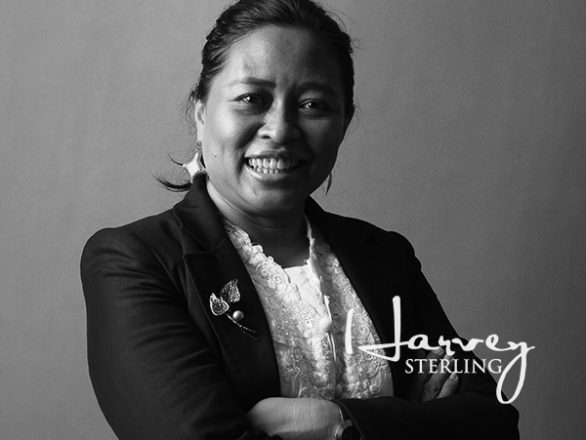 Professional pride is a very important thing, and with HarveySterling Indonesia you can have access to a brilliant solution to your professional needs. We offer various customized classes which are based on your own current condition or position. Each classes arranged are flexible and can be used to help tailor to your own needs and requirements as soon as you need. For a group of participants – up to 15 people – coming from any one company, we can be the perfect sounding board to help people learn and become better professionals. This cost-effective solution can be held on your own premises, too! 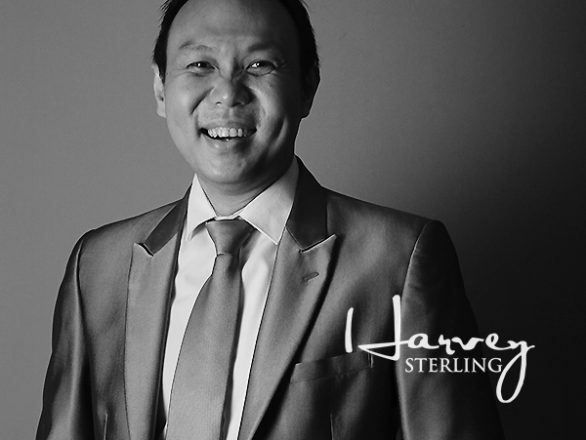 At HarveySterling Indonesia, we provide a comprehensive public workshop programme that offers easy and effective access to various programmes built around managerial and interpersonal skills. These are used for individuals who wish to improve and grow as an expert, working to a fixed schedule which has been decided in advance for every possible subject. These various subjects will ensure that each of them will be conducted every other month, giving you semi-regular access to vital skill shops that can help you become a more accomplished professional as quickly as possible, helping you stay on the right track as you keep improving. This year, we have a fresh and exciting new schedule put together for our popular workshops. If you are ready to take part and enjoy yourself, we recommend that you take into account our monthly fixtures. These are designed as interesting and unique programs that might interest any professionals involved, giving you access to programmes that are delivered on fixed dates. These are supported by selected facilitators who are all active professionals. This will make a massive difference, ensuring you have access to a solution that improves your overall landscape and makes you feel more confident as an Indonesian professional. Designed for use with a small group of people – as minimum as to five – this can be the perfect training program for anyone who wishes to work to an agreed schedule for improvement of their own skills. Training accommodation will be fully provided, ensuring that all members of the team have access to the help they need in becoming the most professional people possible. 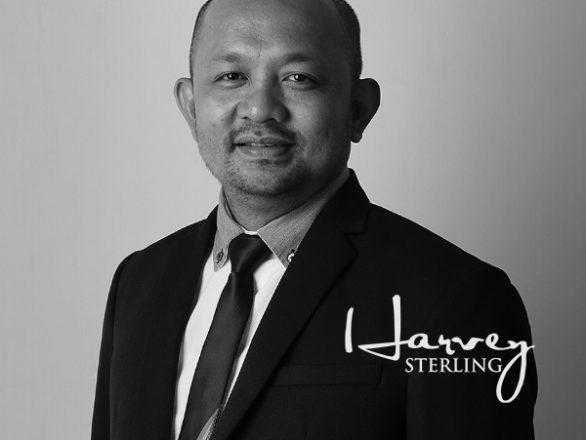 To ensure that you have the requirements needed to become the best professional that you can, it’s time to start working with our team here at our HarveySterling Indonesia. 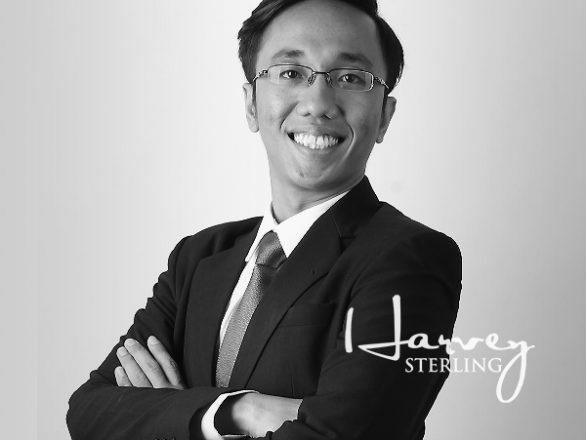 HarveySterling Indonesia offers a wide range of professional workshop programmes. Available for any professionals coming from any businesses & industries. HarveySterling is About Talents. Growth. Passions. 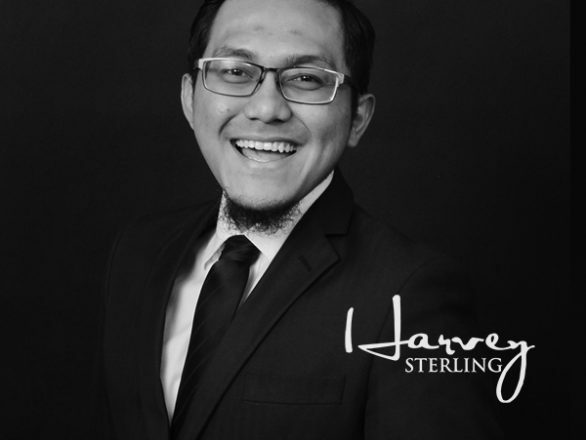 We make sure that all members of associate facilitators at HarveySterling Indonesia bring decades worth of experience in their respective field. As an ever expanding and changing nation, Indonesia looks certain to play a leading role within the development of the East and the world as a whole in the decades to come. With a population of over 246 million, this is a nation which is being run upon the shoulders of a hungry, young population who wish to learn and grow all the time. 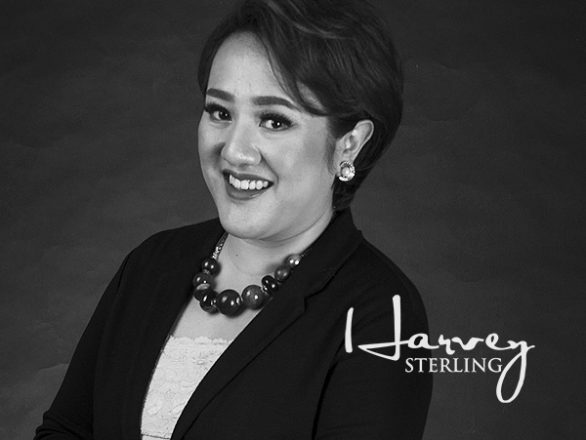 At HarveySterling Indonesia, we want to tap into and harness this incredible energy to ensure that everyone who wishes to improve their circumstances, change and grow can do just that. 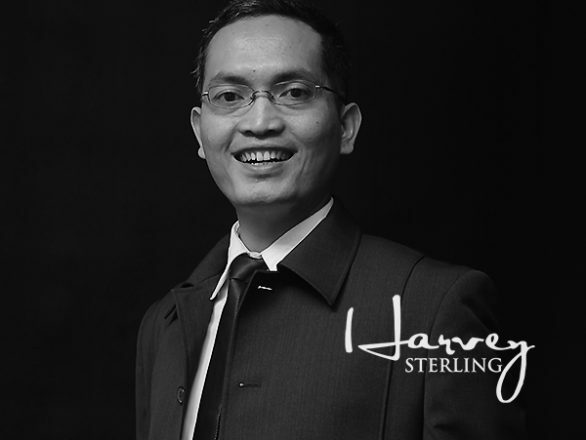 With such incredible potential, HarveySterling Indonesia wants to make sure that we utilize the hospitable style of the people to harness the wonderful potential of this nation. 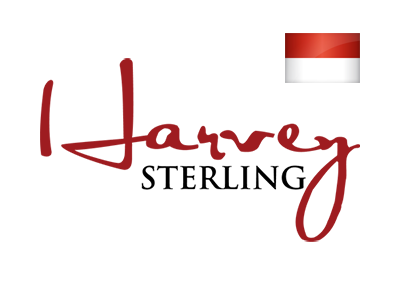 The people of Indonesia are its most vital resources, so let’s give them a solid platform! 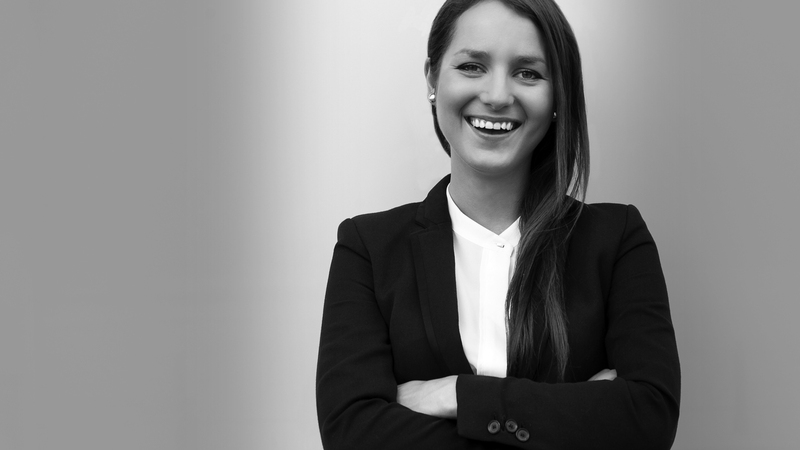 Our programmes and expertise are in the areas of professional people development. 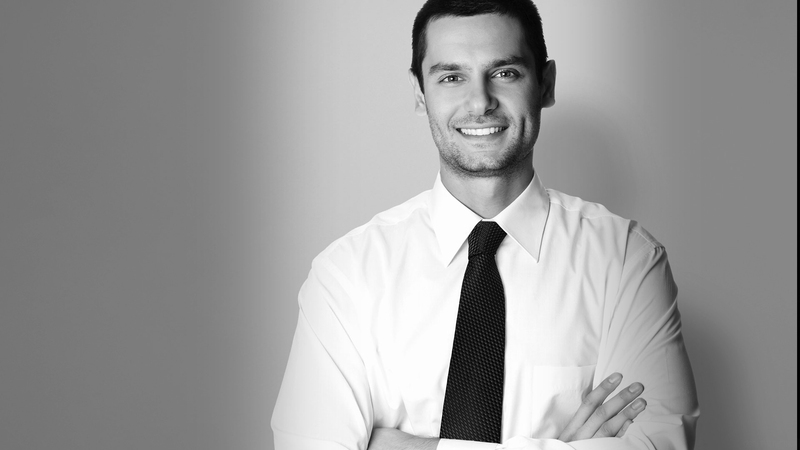 Our team has years of experience in improving professionals’ values and competitiveness. 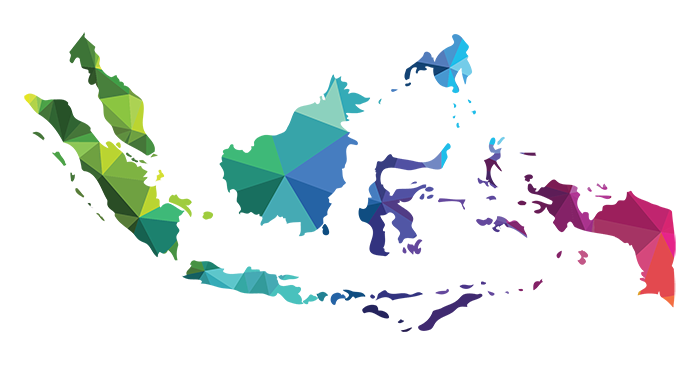 It’s our aim to create a fresh range of new opportunities for the people of Indonesia, helping individuals and professionals open up their landscape to new, high value opportunities. 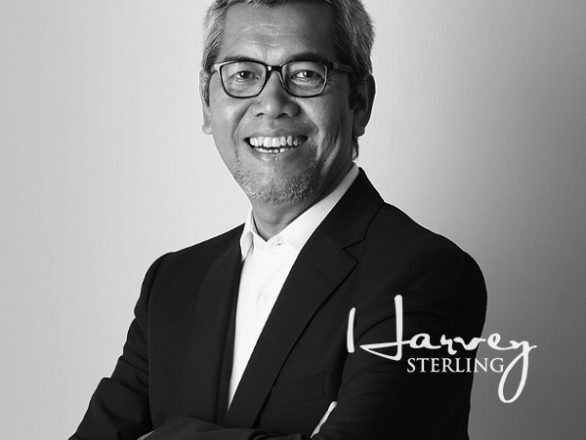 This will create a sustainable and long-term operation for HarveySterling Indonesia and beyond. 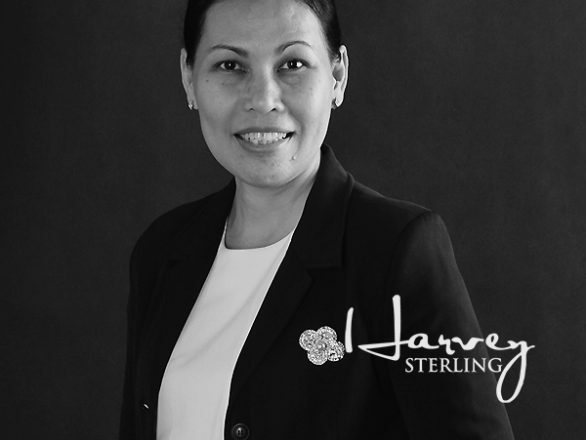 Any business worth being a part of today comes with a genuine commitment to its growth and development, and at HarveySterling Indonesia we ensure that this has been managed from start to finish. At any and all levels within any modern organization, there has to be a genuine appreciation for the skill that comes within marketing and sales. Marketing and sales plays a significant role in the development of any business. Interpersonal skills are something which, today, can be found to be quite lacking. At HarveySterling Indonesia, we don’t abide by this and instead try to promote a positive and holistic approach to your business. To make sure we fit with the moral aims and the professional desires we have, we make sure that our people management aspect can be taken to the very highest echelons of professional conduct. Any smart business today finds a way of looking after itself and handling the significant challenges which sit on the horizon. Be astute and understand the importance of a strong and clear management structure. Strong fiscal management is a skill in itself, and this is the true lifeblood of any organization. With both personal and organizational finances an importance aspect of modern life, this can be the perfect strategy that your business needs. At any and all levels today, business experts have to carry quality writing skills. In a competitive world like this, being noticed comes down to what you say and how you put it across. Any business today has to be able to conceptualize a strong and sound strategy, as well as understand that the implementation is seen through from start to finish. See the bigger picture. Understand our vision’s impacts upon the business at every level. has been honed and improved over the years. Book your seat for our next public workshop programme. Tell us what you have in mind and let’s discuss. For any internship or sponsorship programmes. Contact our team by using the form on the right.